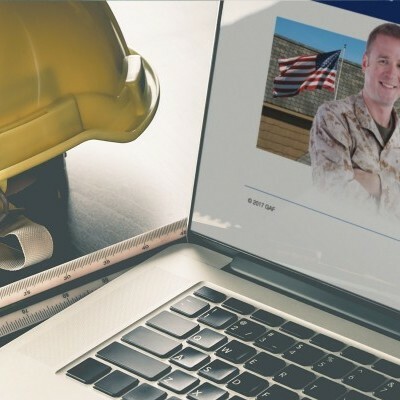 We specialize in doing rebate campaigns the right way-making it easy for your customers to submit a rebate, track its status, and get paid in a variety of ways. 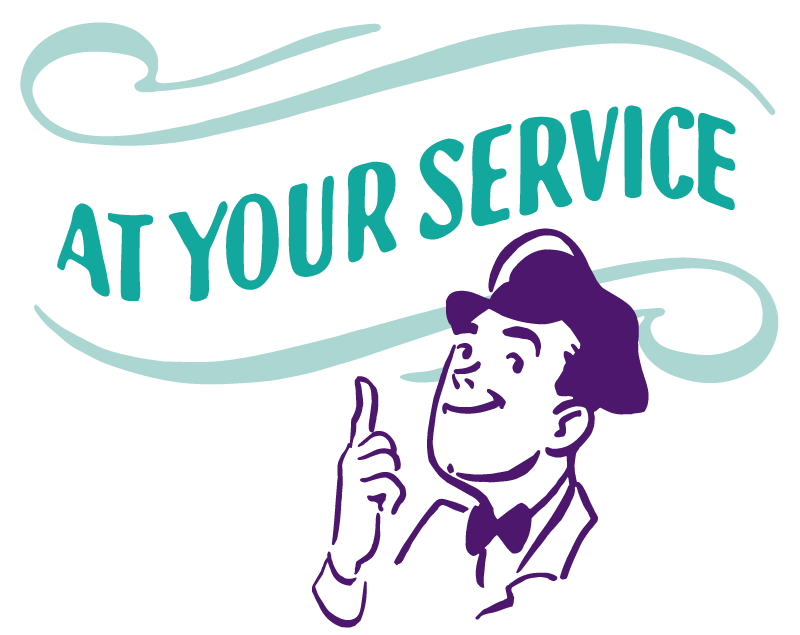 To ensure minimized costs for you and maximum speed and efficiency for your customers, all our rebates promotions are designed, produced, and fulfilled in-house-with as much or as little promotions management as needed. The new gold standard in consumer rebates is here! 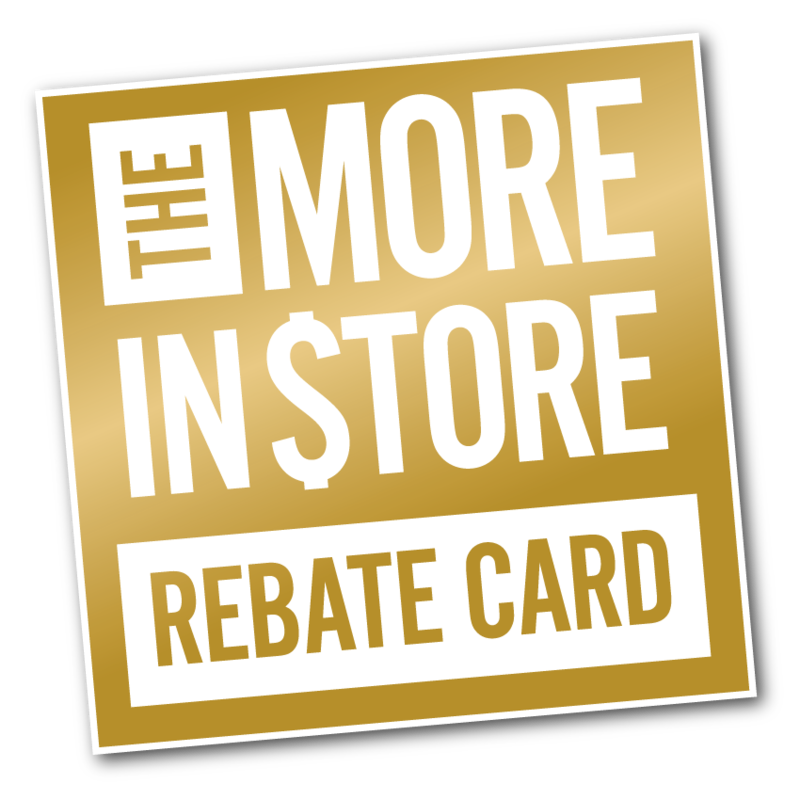 Discover a rebate card that's worth more to your customer when they use it in your store. 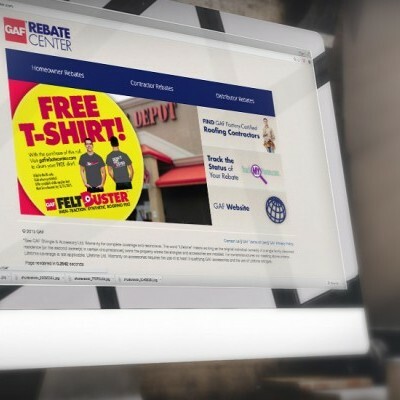 Think of a rebate that’s worth $15 when spent at your competitors’ OR worth DOUBLE when spent at your store. Talk about enticing! Control your costs while still offering the rewards your people want most. 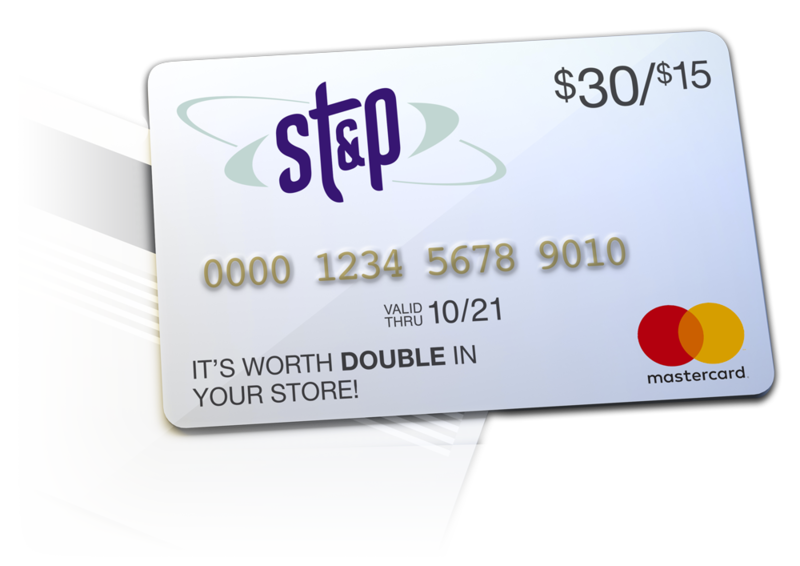 From checks, fixed-value, and prepaid cards, to reloadable cards and cards worth more in your store, ST&P offers rebate payout options that are ideal for every client and program. You can even choose to offer one-time payouts or multiple rewards over time. Utilizing the data gathered by your program, we are able to provide valuable insights and actionable data that can be used to make intelligent and informed business decisions. We can also provide visually stimulating online reports and dashboards as well as traditional desktop-friendly spreadsheets that can be downloaded, sorted, shared & edited. 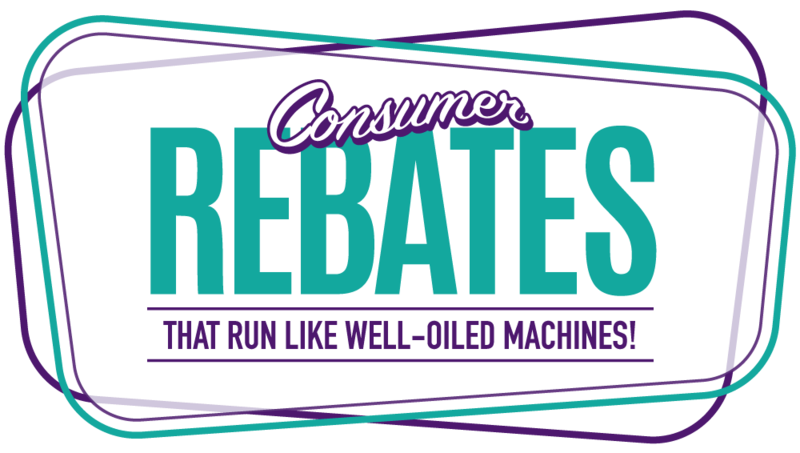 To achieve the highest levels of participation and success, consumer rebates require routine maintenance and support. At ST&P, we help ensure consumers receive their checks within a predetermined timeframe (typically 6-8 weeks) and ensure your promotion remains compliant with both state and federal regulations. In the end, we're available to be as hands-on (or hands-off) with program administration and management as needed. Are you ready to claim your Golden Opportunity?